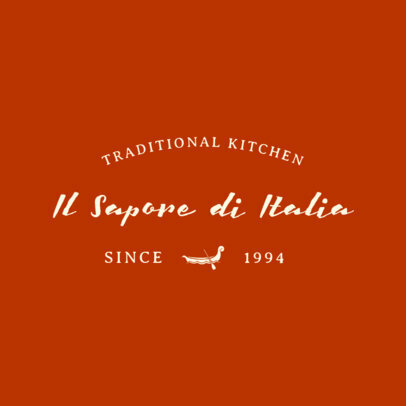 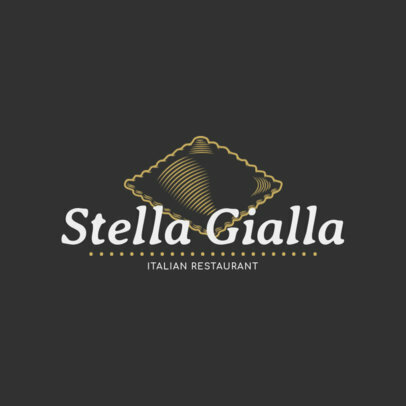 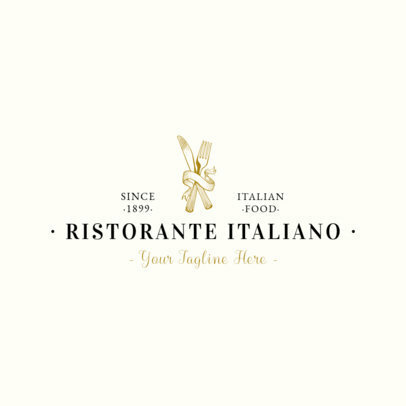 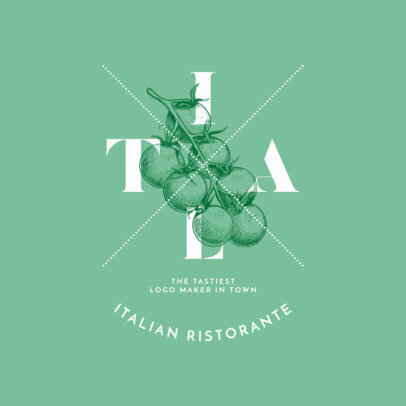 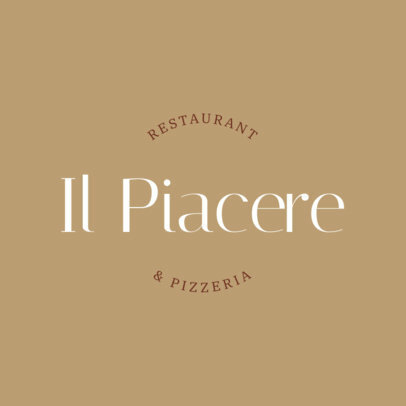 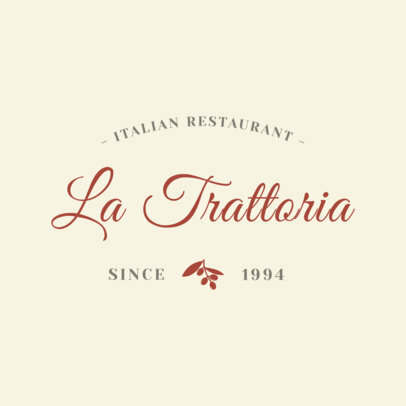 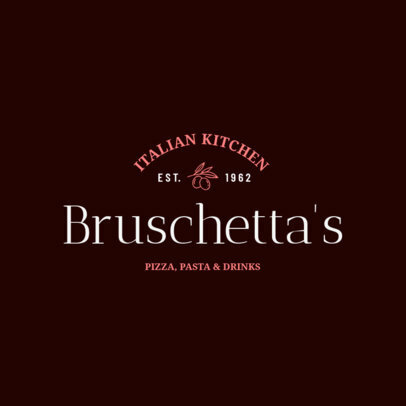 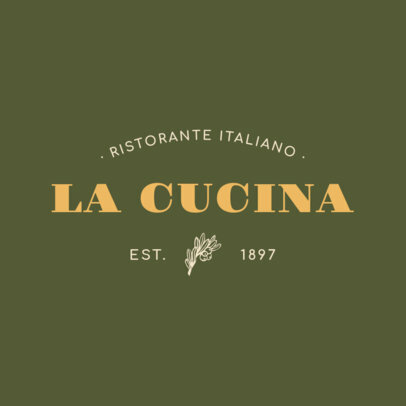 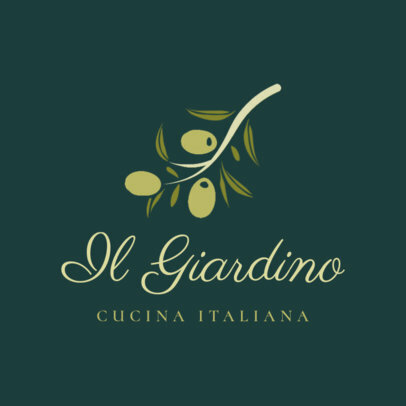 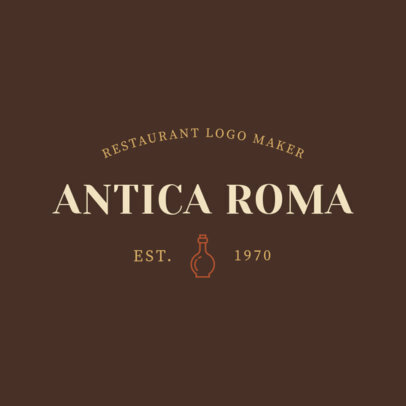 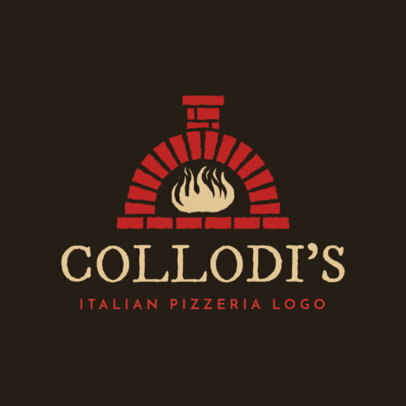 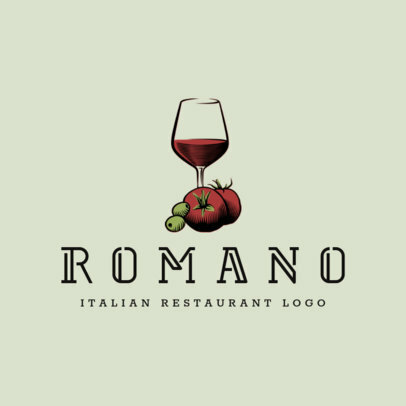 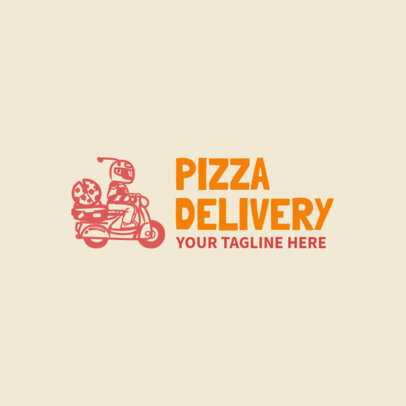 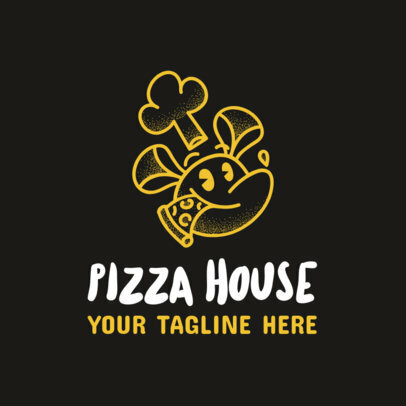 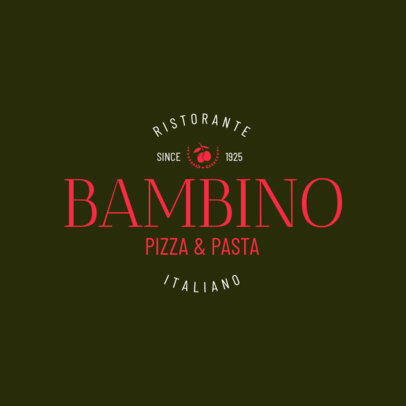 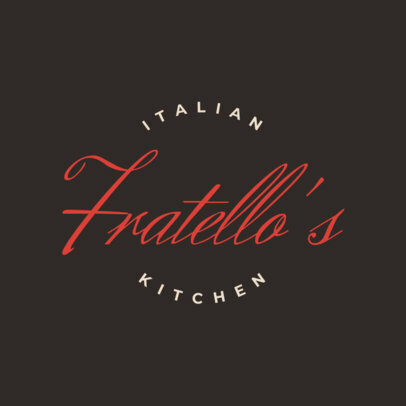 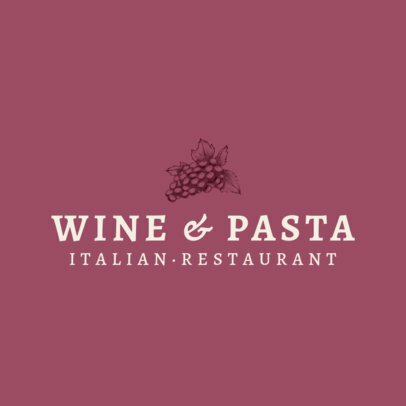 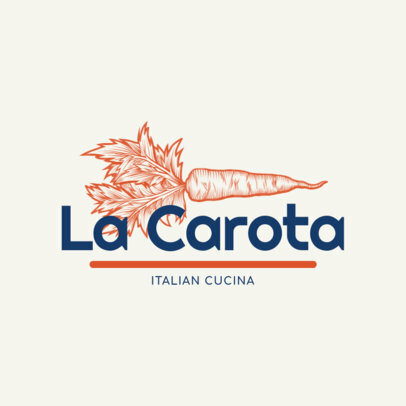 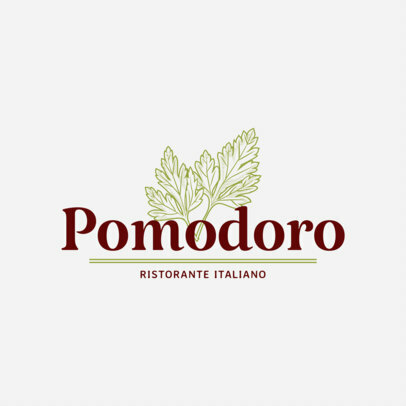 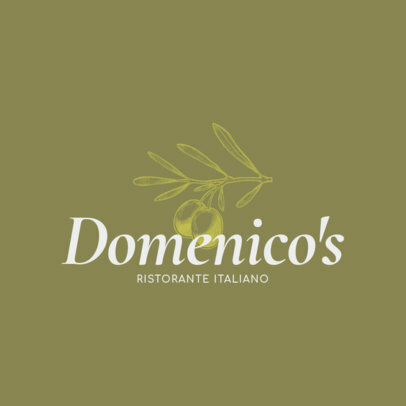 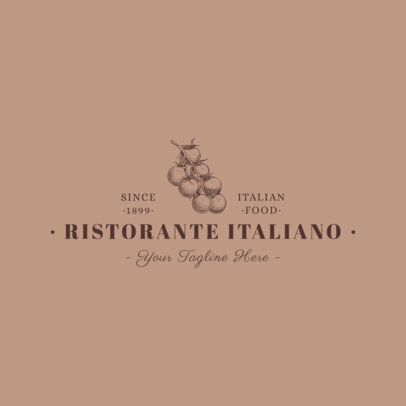 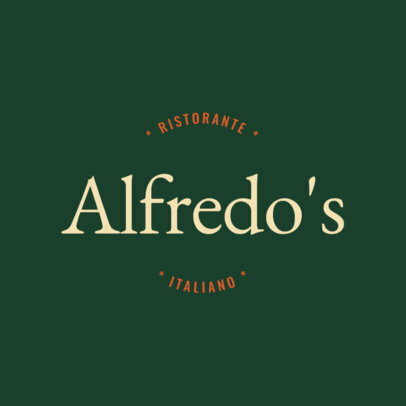 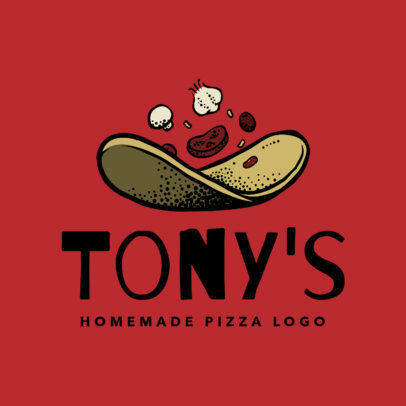 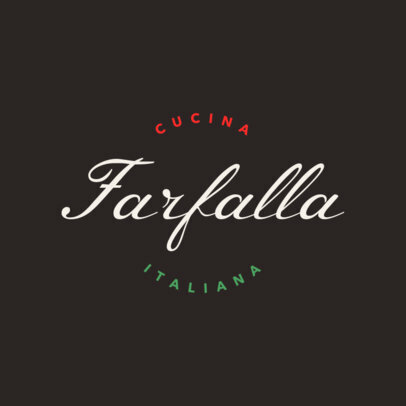 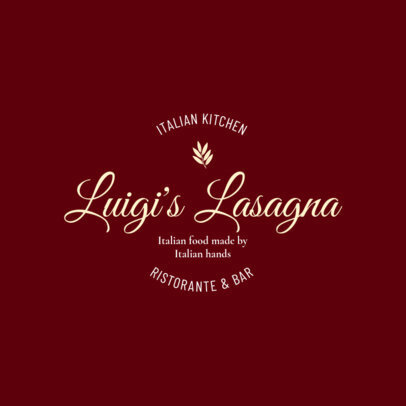 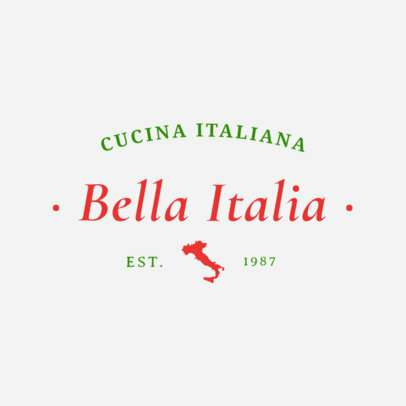 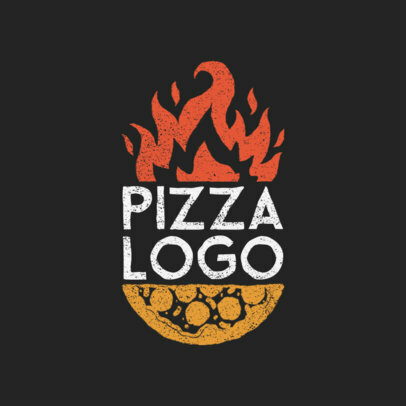 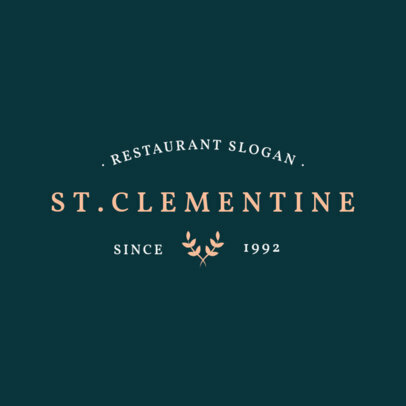 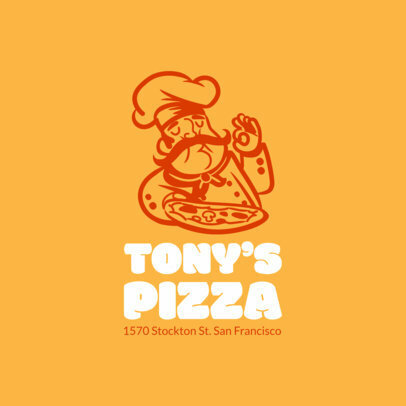 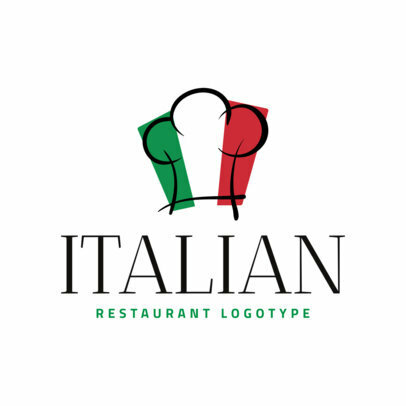 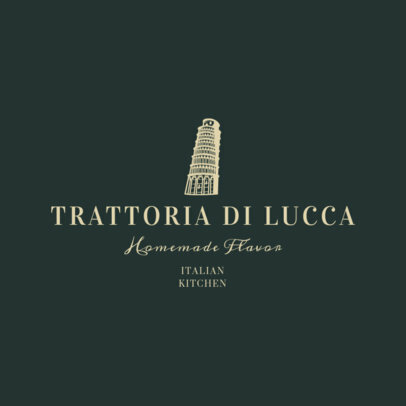 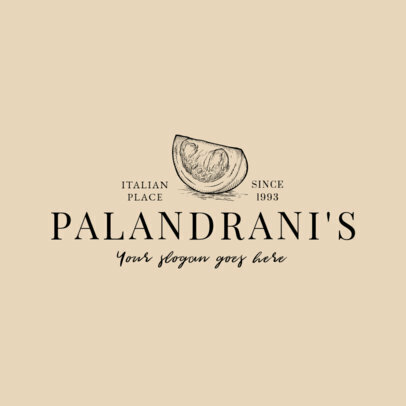 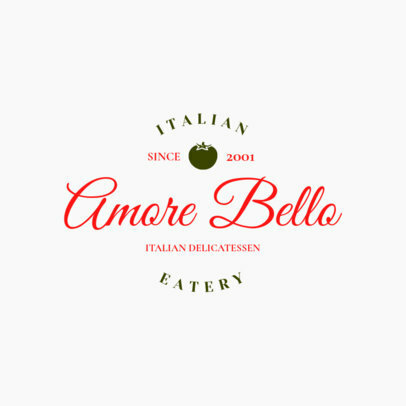 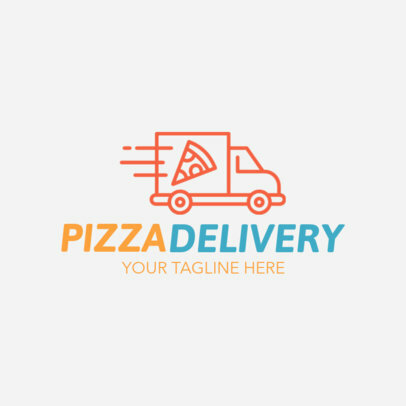 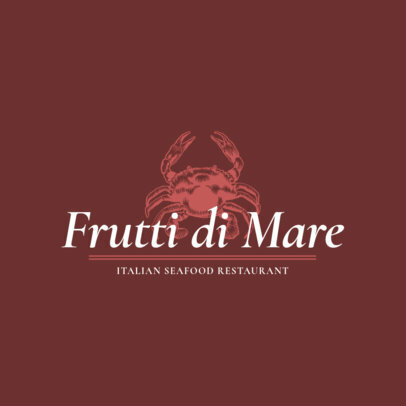 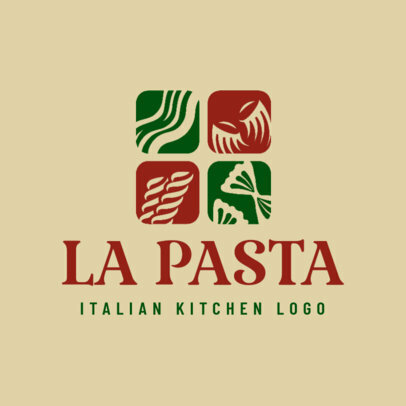 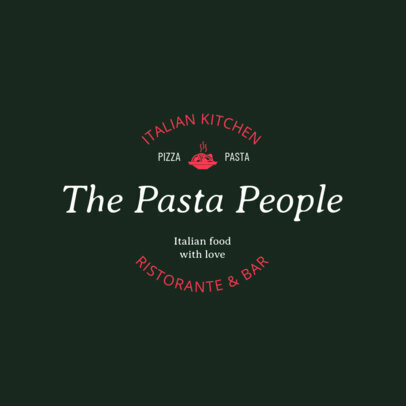 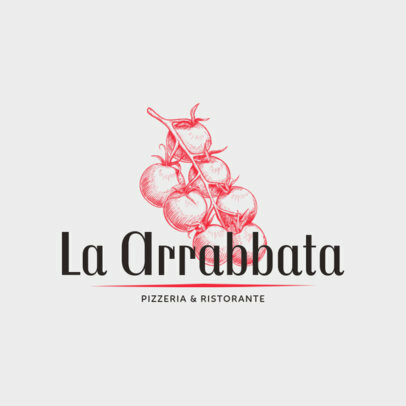 Are you looking for a brand new logo for your Italian restaurant? 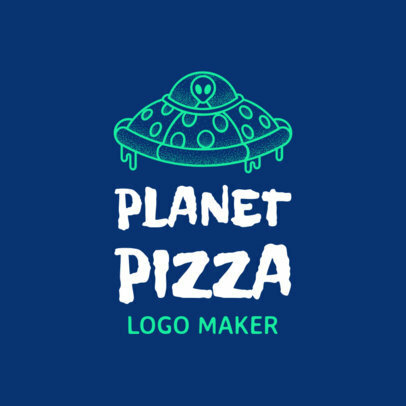 Here at Placeit we have the perfect templates for you to customize the logo you've always wanted, everything in only a few clicks! 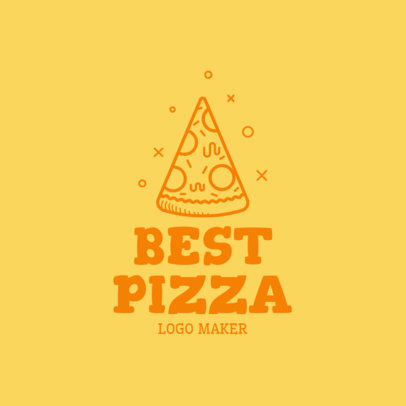 Choose a template and customize it from icon to font to get a unique design you love. 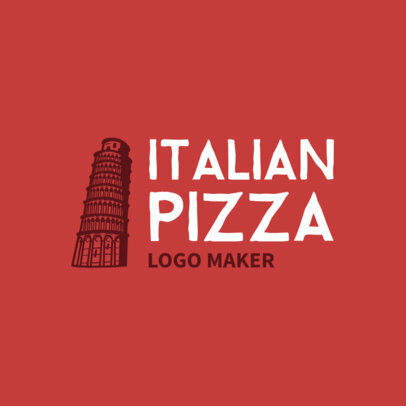 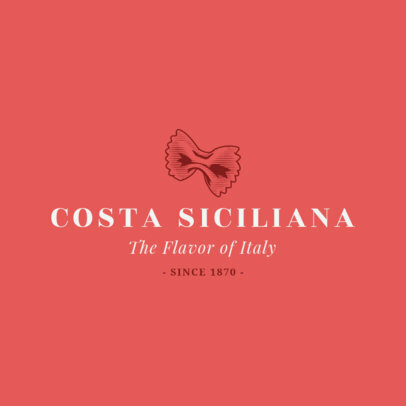 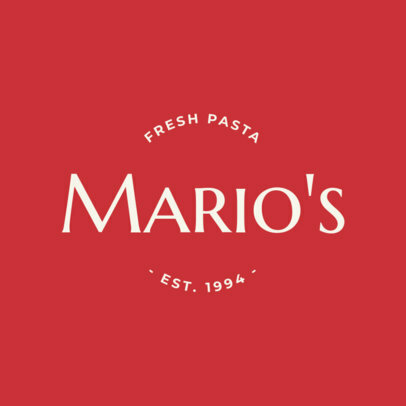 Start creating your Italian food logo now and see how easy it is!